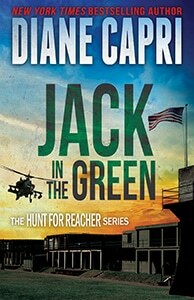 Jack Reacher is no serial killer. Why is he being framed? Five powerful players are determined to win at all costs. The sixth only wants to stay alive. Not all can win. None plan to fail. 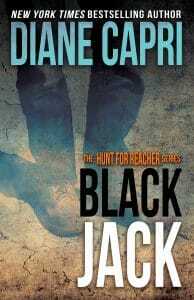 But when Reacher is judge, jury, and executioner, Otto knows that collateral damage is inevitable.